Wolves will reignite their interest in Liverpool's Divock Origi in the January window, after making enquires about the 23-year-old Belgium international during the summer. Origi has not been in Jurgen Klopp's plans at Anfield this season and hasn't played a single competitive minute for the Reds. During the summer, ​Liverpool were thought to be seeking upwards of £20m for the striker, who has scored 21 goals in 77 appearances for the Reds. However, according to a report from the ​Express and Star, Wolves are hopeful that Liverpool could yet lower their demands or sanction a loan switch in January. Origi, who is beneath Roberto Firmino and Daniel Sturridge in the first team pecking order at Anfield, has completed two loan moves under Klopp, having spent a season back at former club Lille and another in the Bundesliga with Wolfsburg. ​Wolves - who have scored less than a goal a game this season in the Premier League - may hope that a loan move will be a good alternative, if Liverpool's asking price for a permanent deal is deemed too high. However, Origi is hoping to still play a part under Klopp after the manager hailed him for his 'outstanding' attitude despite his lack of first team football. The striker hasn't played since Liverpool's 3-3 draw at Watford on the opening day of the Premier League season last year, after which he was sent on loan to Germany. Wolves have been lacking goals this season despite making an impressive start to the season. Raul Jimenez (who leads Wolves scoring charts with two strikes) has been impressive with intelligent link up play and work rate, but has struggled for goals. 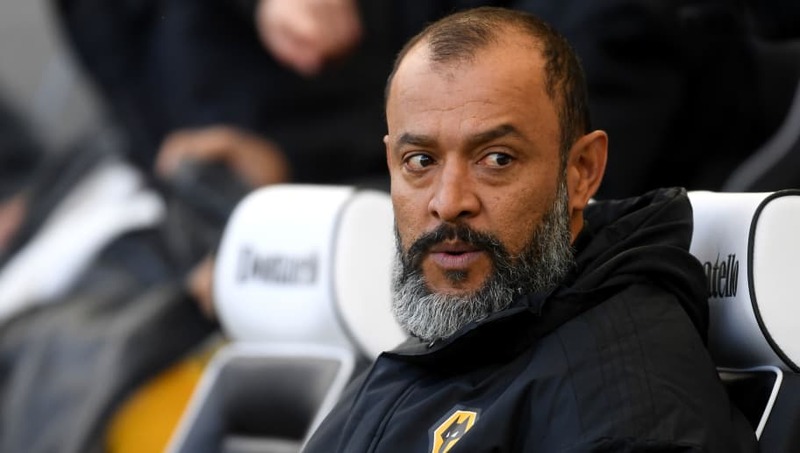 It is understood than Nuno Santo wants to add a more prolific goal scorer to his squad in the January transfer window.